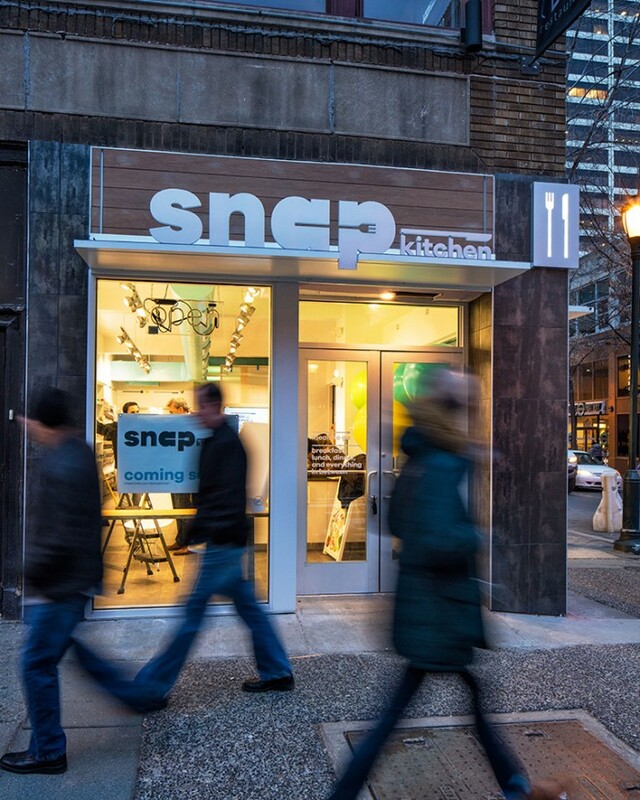 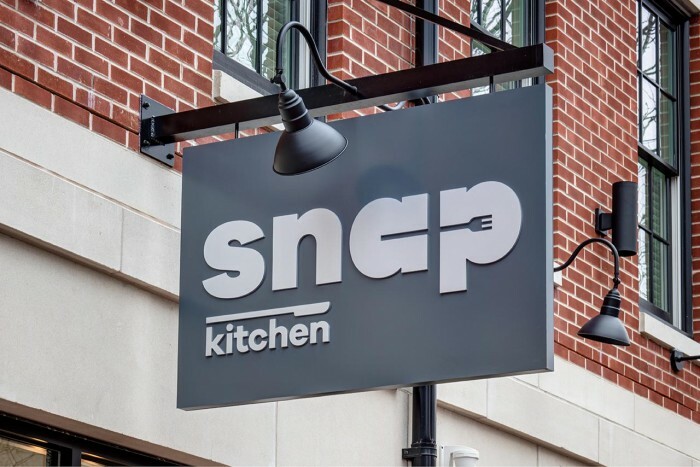 Snap Kitchen is a chain of takeout units that feature chef-driven, healthy food items including salads, sandwiches, juices and more. 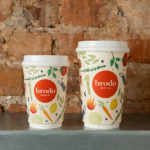 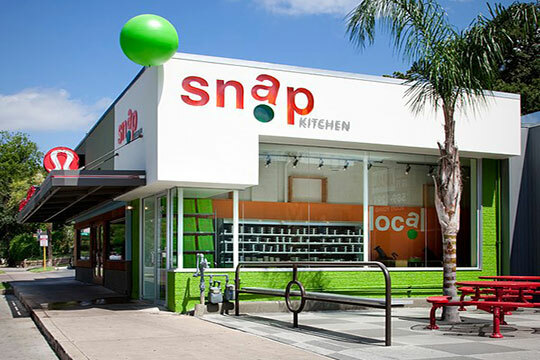 The original design had a “froyo” feel to it which comes off quite synthetic, the antithesis of fresh, healthy food. 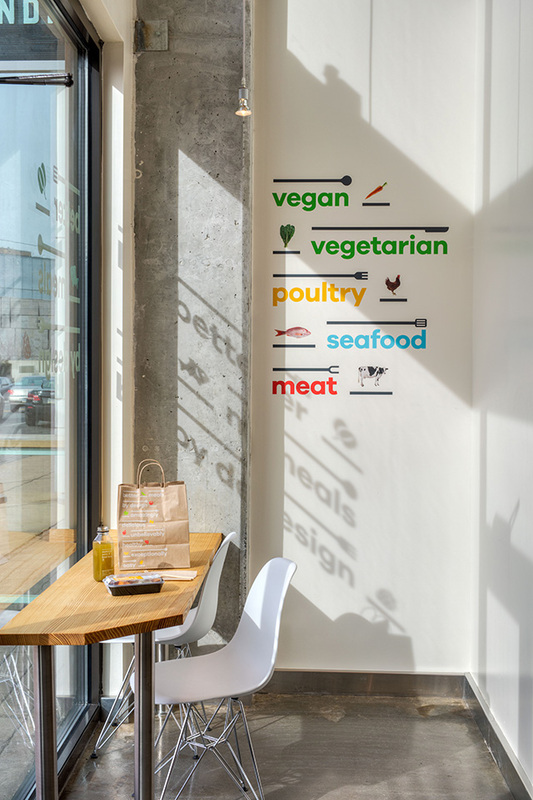 Pentagram’s Paula Scher headed up the rebranding where a simple, modern direction was taken. 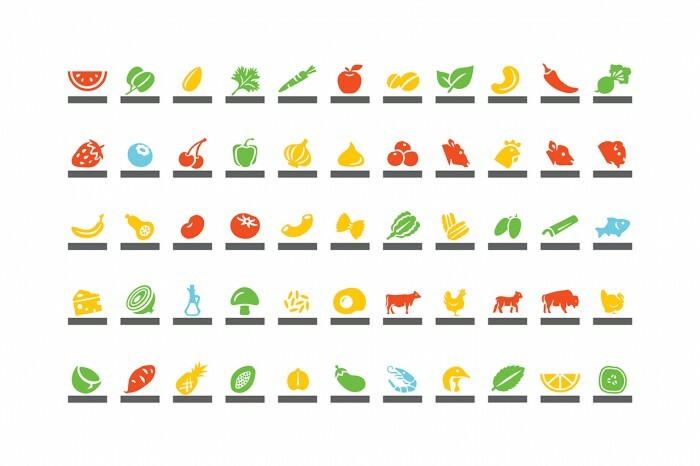 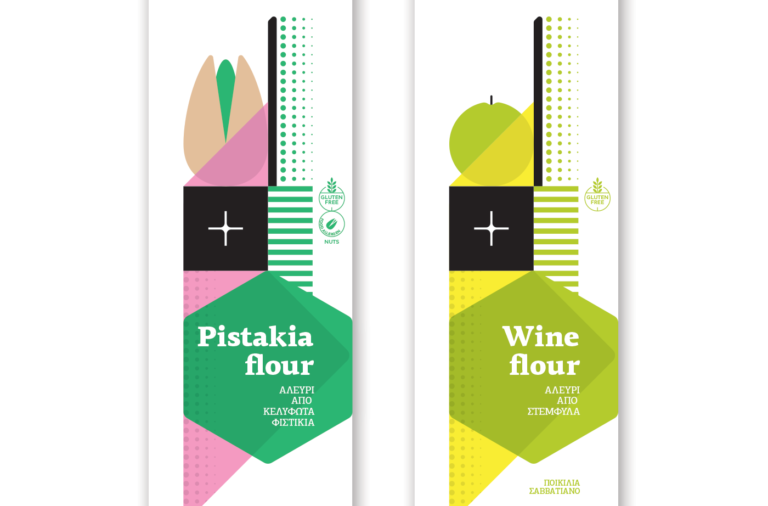 The new brand identity is driven by icons representing utensils used in the kitchen. 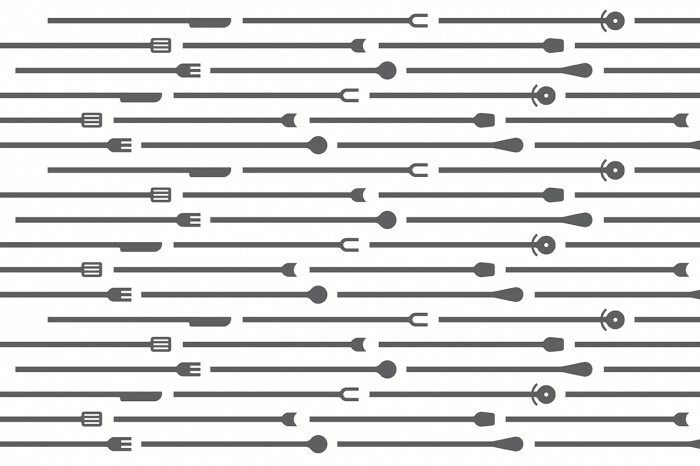 The utensils combine to form graphic border treatments, directional mnemonic devices, and patterns that become unique to the brand. 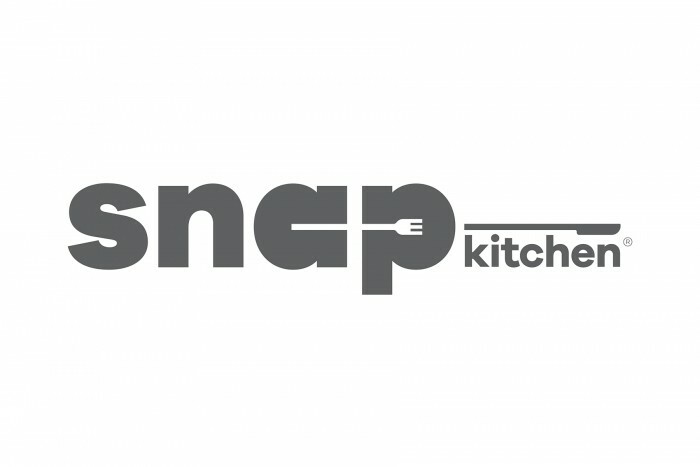 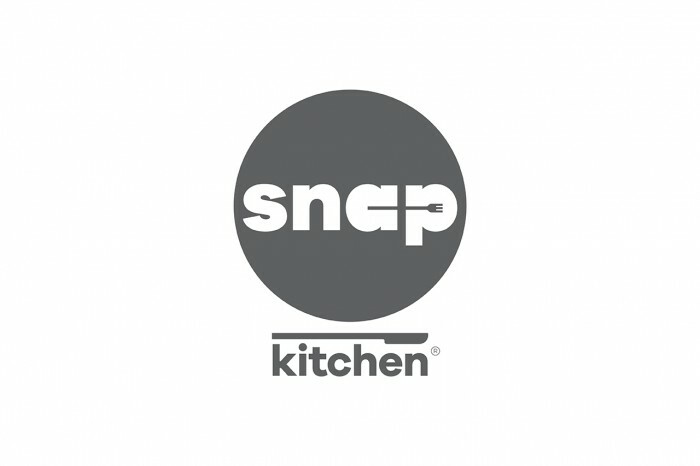 Although I’m not a huge fan of using utensils in restaurant logos, Snap Kitchen’s design is done well. 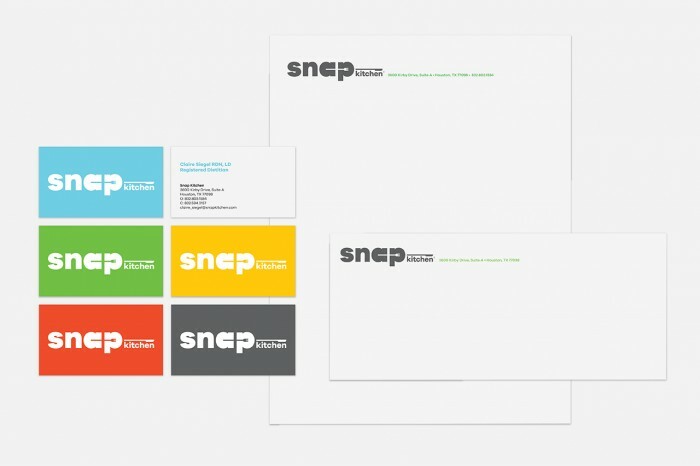 I do enjoy the use of white space and continuation in the core brand logo. 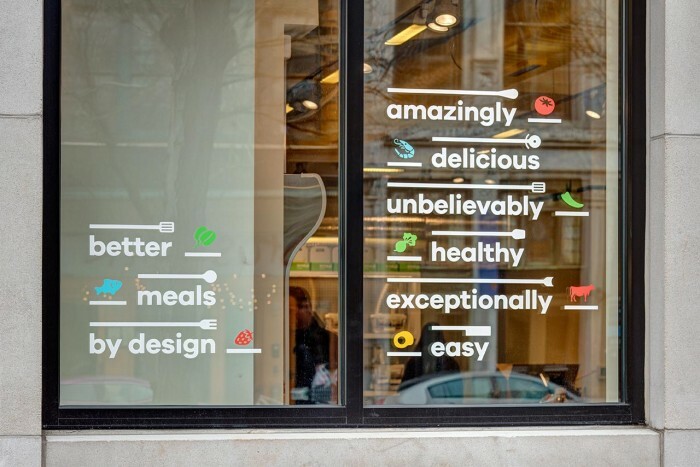 However, a fork and knife as a brand identifier is trite, expected, and completely not ownable. 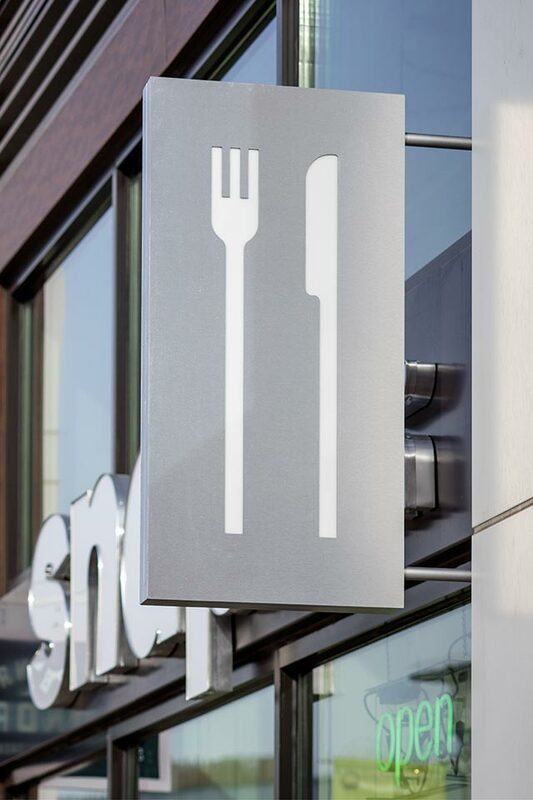 Also, the fork creates an “E” letterform which has nothing to do with the brand. 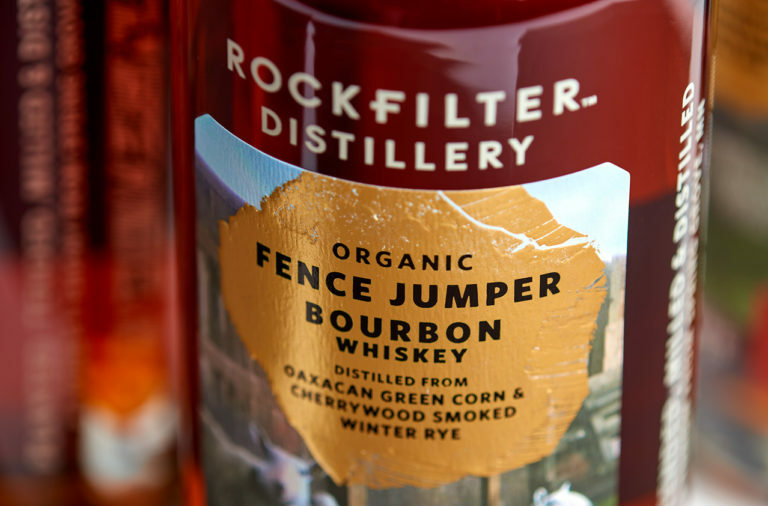 May have benefited from rethinking this angle. 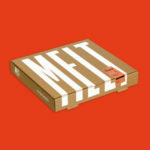 The packaging is lovely and makes superb use of color as a key identifier and organizer of product. 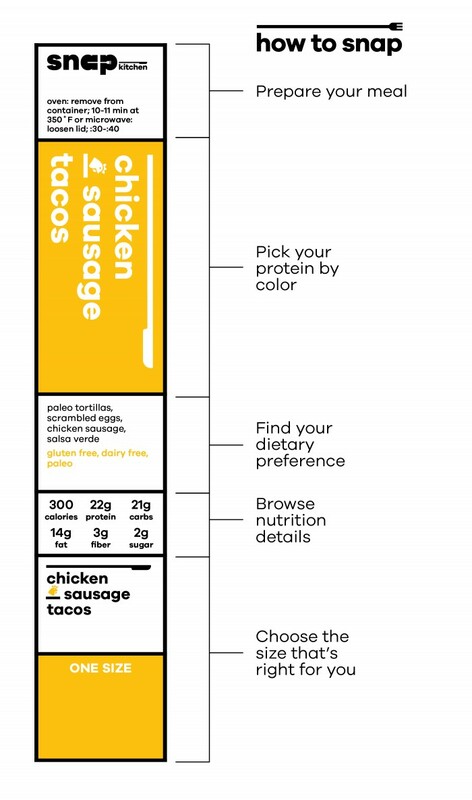 Very well done here. 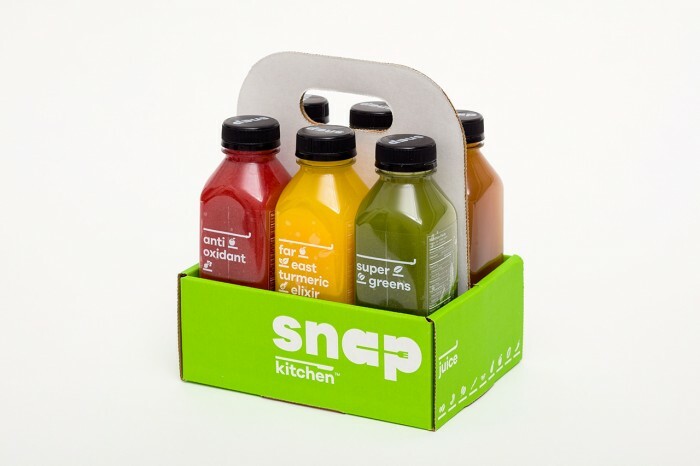 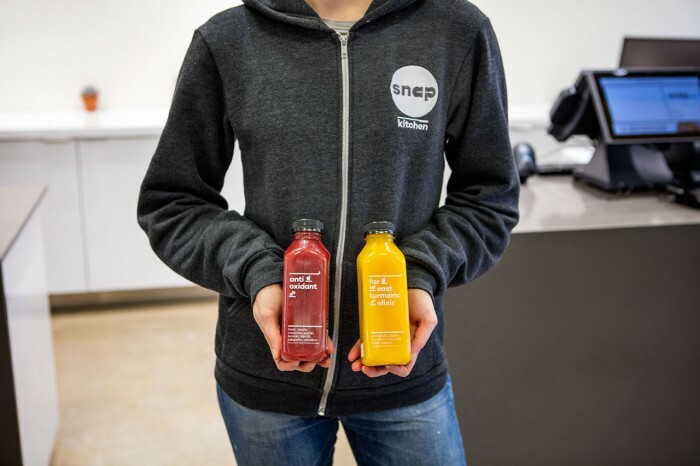 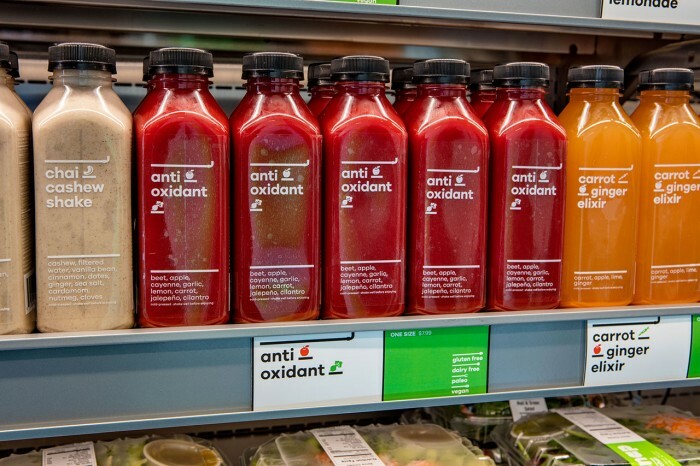 However, the cold pressed juice packaging is derivative of Blue Print juice which is a bit hard to overlook. 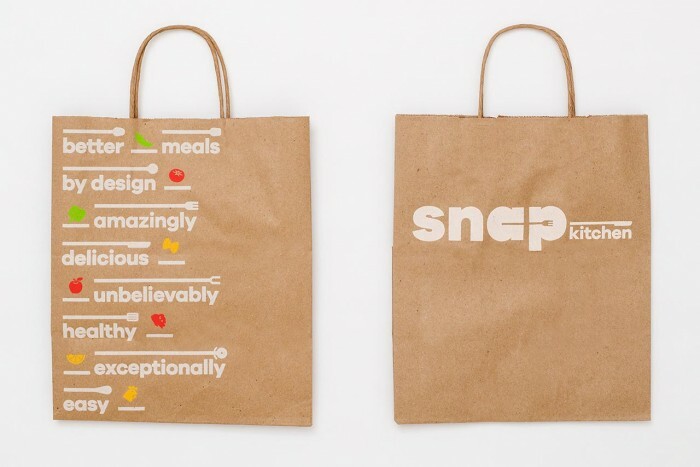 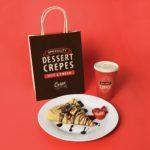 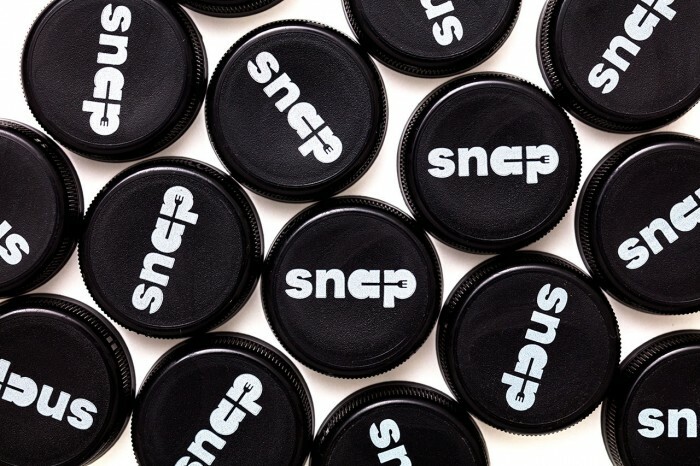 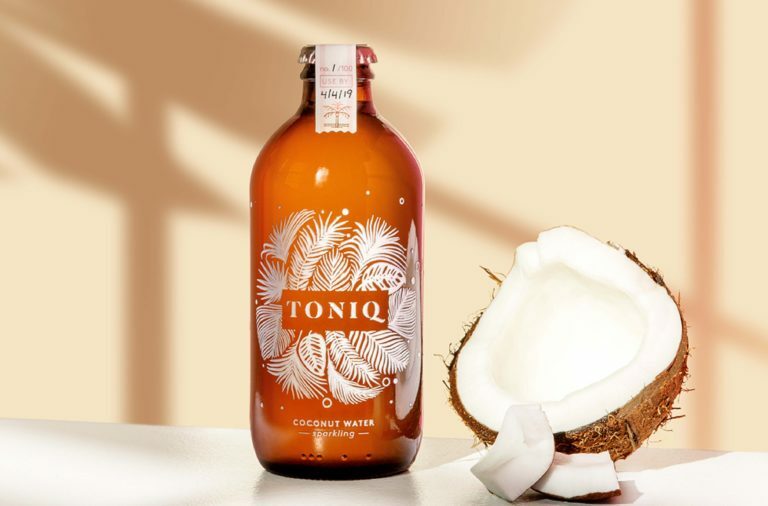 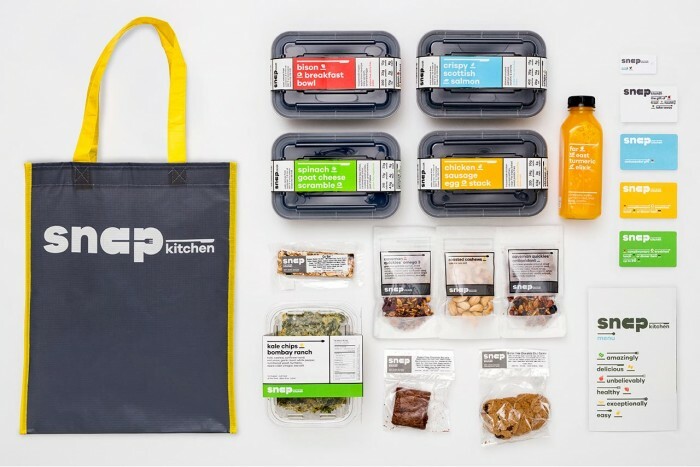 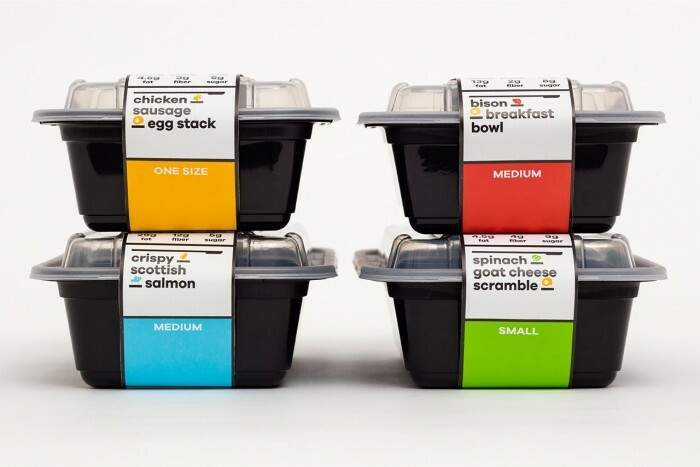 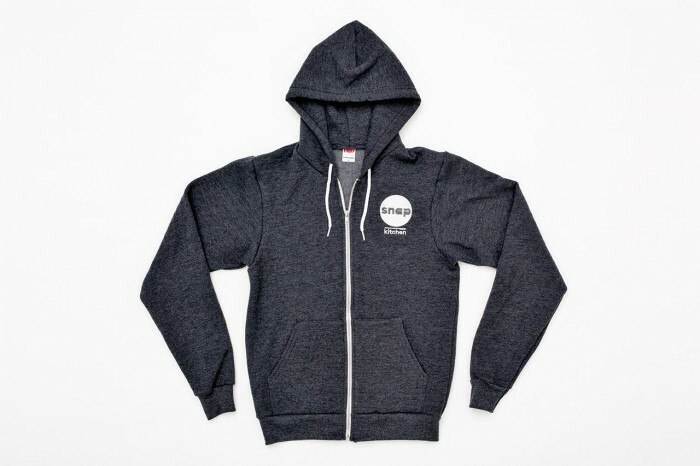 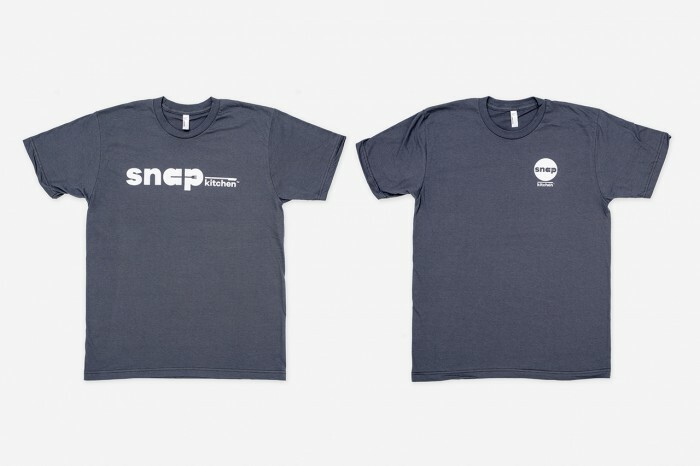 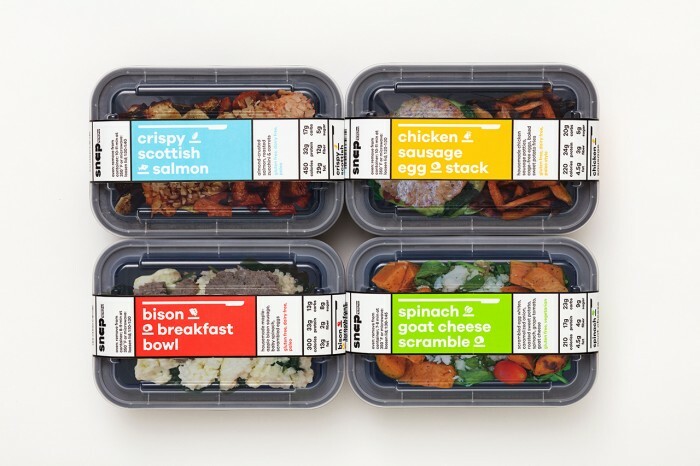 They may never share space in a C-store or grocery chain, but there was an opportunity to create a truly unique look for Snap Kitchen and in this instance it was missed. 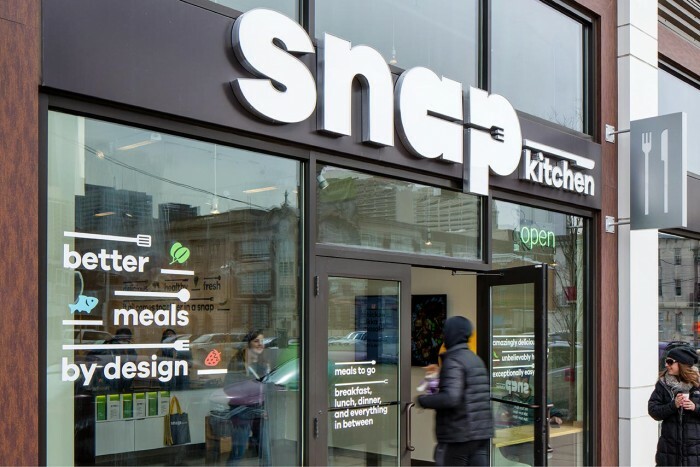 The clean lines work well together in creating a confident, modern look for Snap Kitchen which is a great departure from their more whimsical, froyo look of the past.